With Practice IQ EHR, it is easy for medical practices of all sizes to implement an Electronic Health Record (EHR, also referred an EMR or Electronic Medical Record) capable of demonstrating Meaningful Use for federal government stimulus payments — and to automate your practice while increasing the quality of patient care. 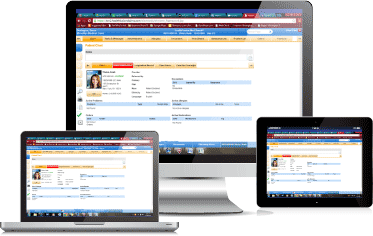 The Practice IQ EHR software platform is fully integrated with Devington’s Practice Management and Clearinghouse solutions, optimizing the physician experience as well as registration, scheduling, claims, billing, and collections for your staff. The interface is simple, powerful, and is built to think like you do. With Practice IQ EHR you will never feel that a computer comes between you and your patient. Maintain eye contact and preserve the patient – physician bond that you have worked years to establish. Practice IQ is compatible with iPad tablets. Practice IQ interface was designed and built from the ground up for the next new thing in mobile computing. Practice IQ EHR works with any Windows or Apple desktop, laptop, or tablet. With Practice IQ designed by physicians, the Devington team understands the importance of the doctor – patient bond, which is integral to quality care. For this reason, Practice IQ was designed and built for the iPad, but is still cross compatible with both Windows and Apple desktops, laptops, and tablets; making it ideal for mobile medicine and the future of healthcare. As web-based, cloud EHR software, Practice IQ contains everything you need to know, wherever you go! Many EHR/EMR vendors do not offer customizable software or systems. At Devington, we believe the software should adapt to the doctor, not the other way around. 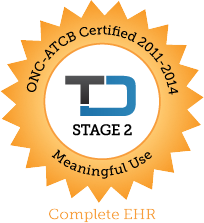 Practice IQ EHR comes preloaded with commonly used terminology, medical phrases, and forms, so you can begin charting on your first login. Best of all, Practice IQ is fully customizable. 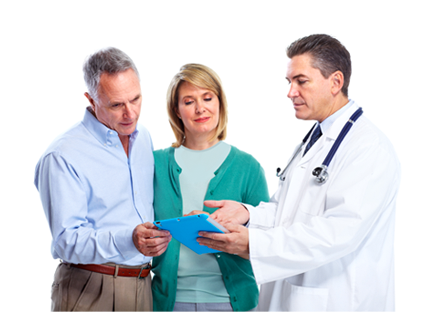 Physicians can customize chart notes to meet their needs and standard workflow. Practice IQ EHR customization is simple, even for those who are not technologically advanced; anyone can do it after some brief training (which is always included at no extra cost). • FREE training and award-winning customer service based in the United States.